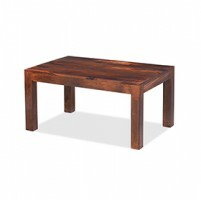 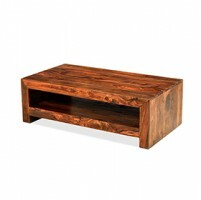 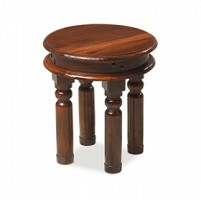 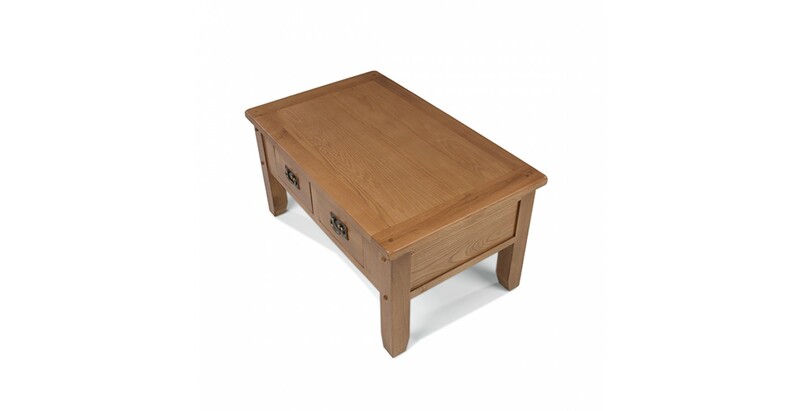 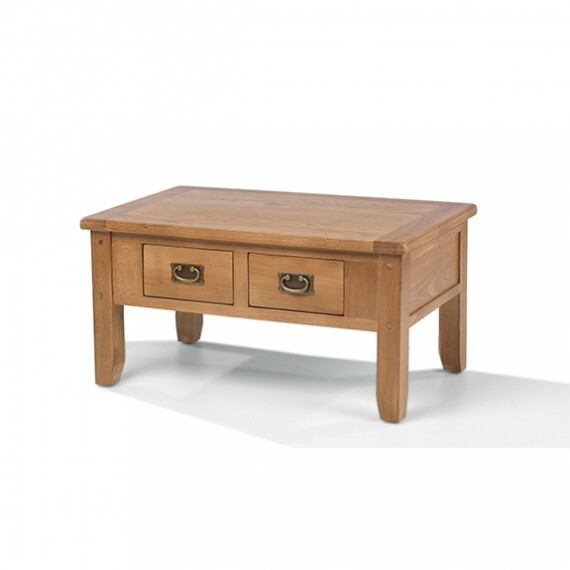 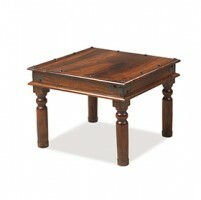 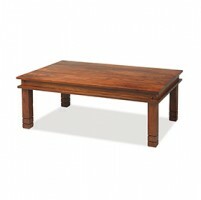 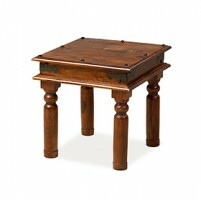 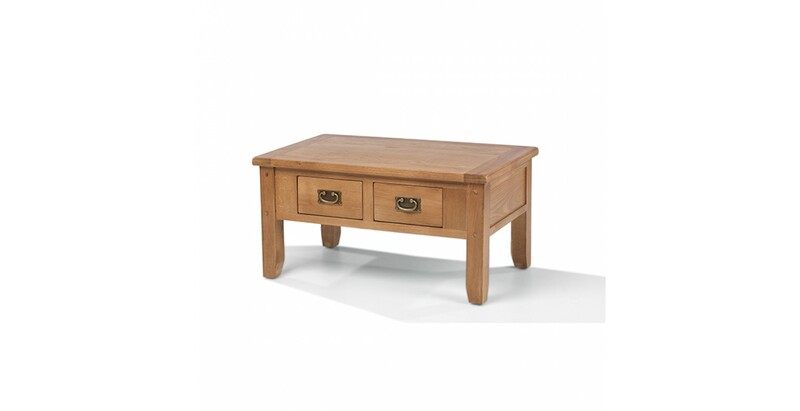 It might be small but this gorgeous coffee table has a big personality. 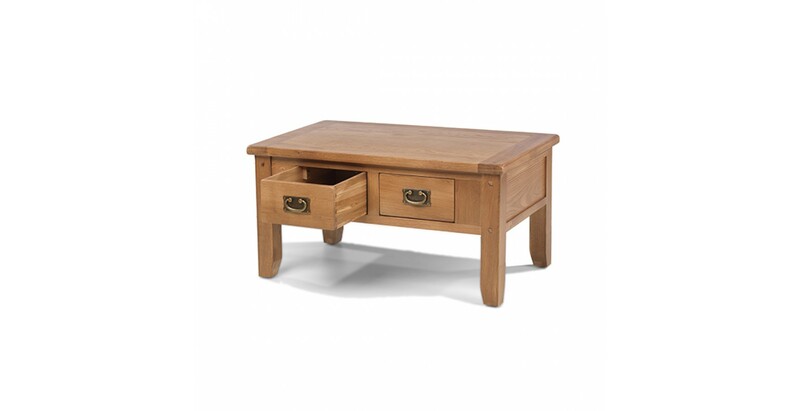 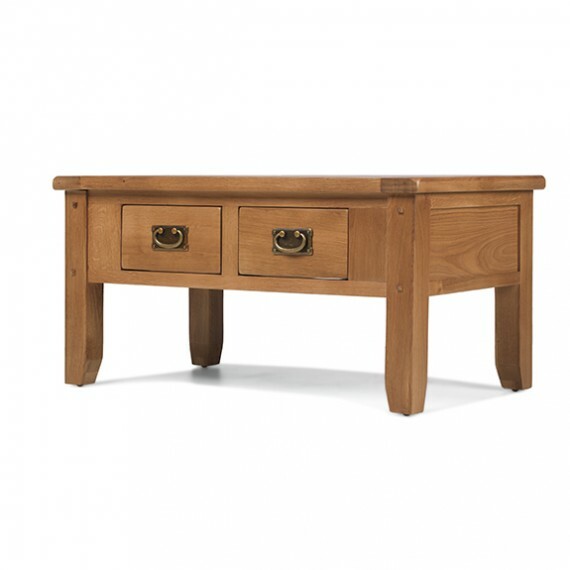 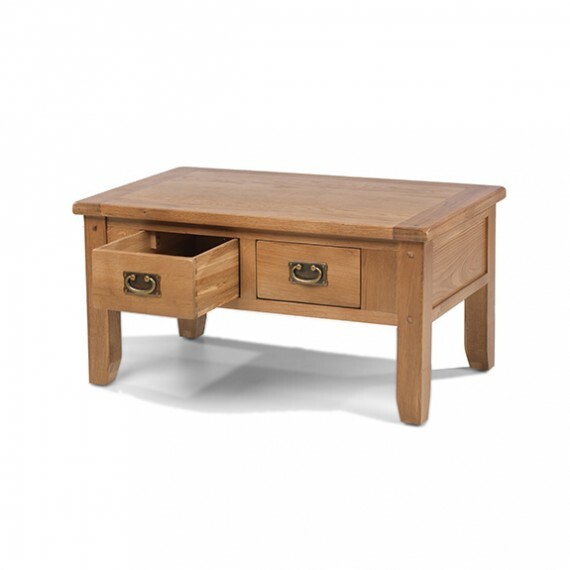 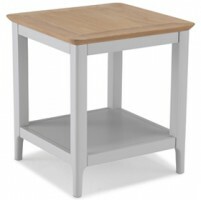 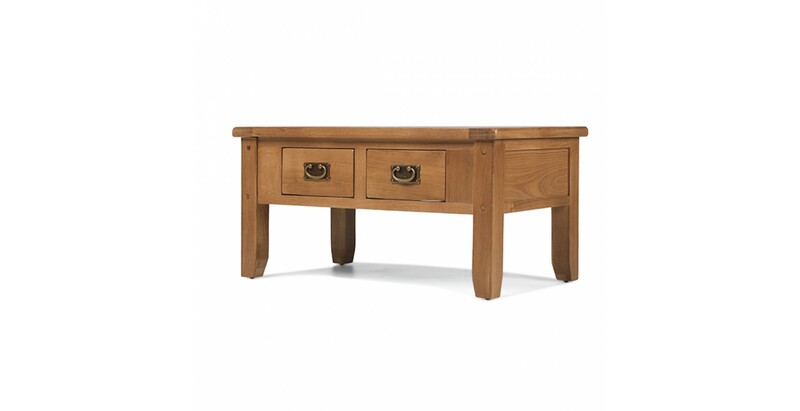 Bursting with country-style warmth, it has a pair of dovetailed drawers on each side to stow away all those little bits and bobs like pens, playing cards, spare batteries and the like, and a nice chunky top to put your drinks and snacks on when you're watching a bit of TV. 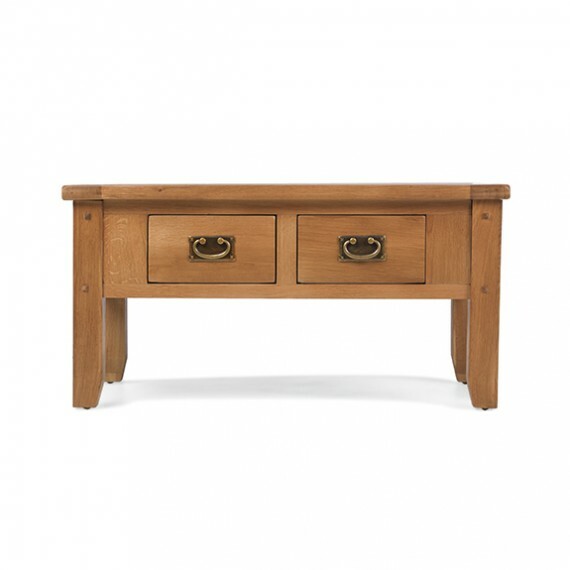 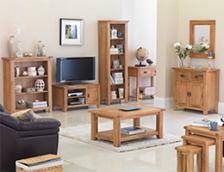 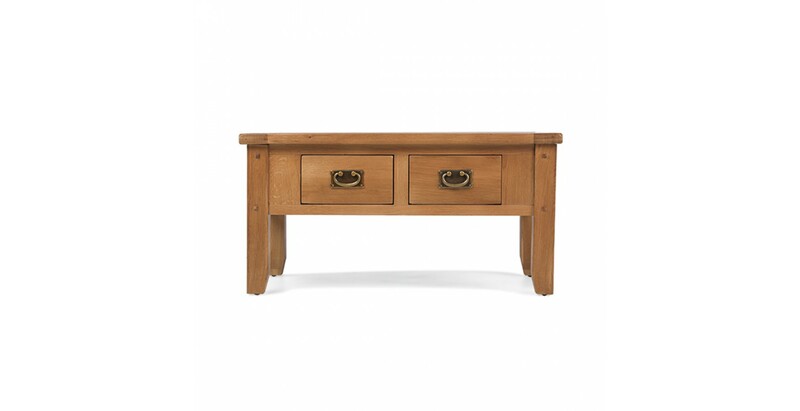 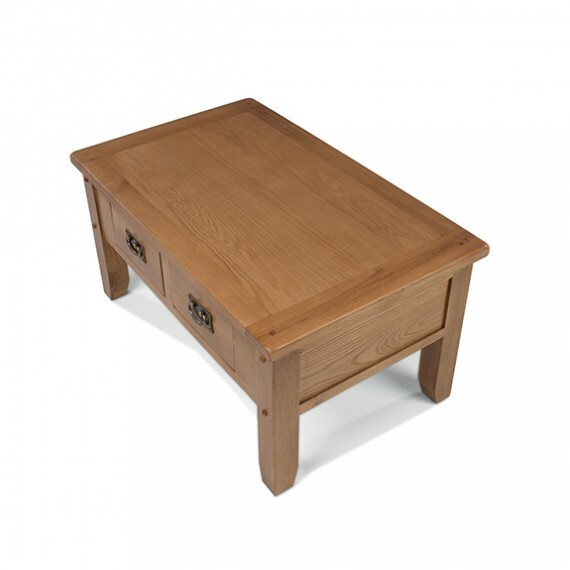 Expertly made from oak and oak veneers, it's been given a natural lacquer that lets the rich grain be shown to full effect, and lovely touches like the vintage-style metal handles and subtle peg detailing add to its rustic appeal.